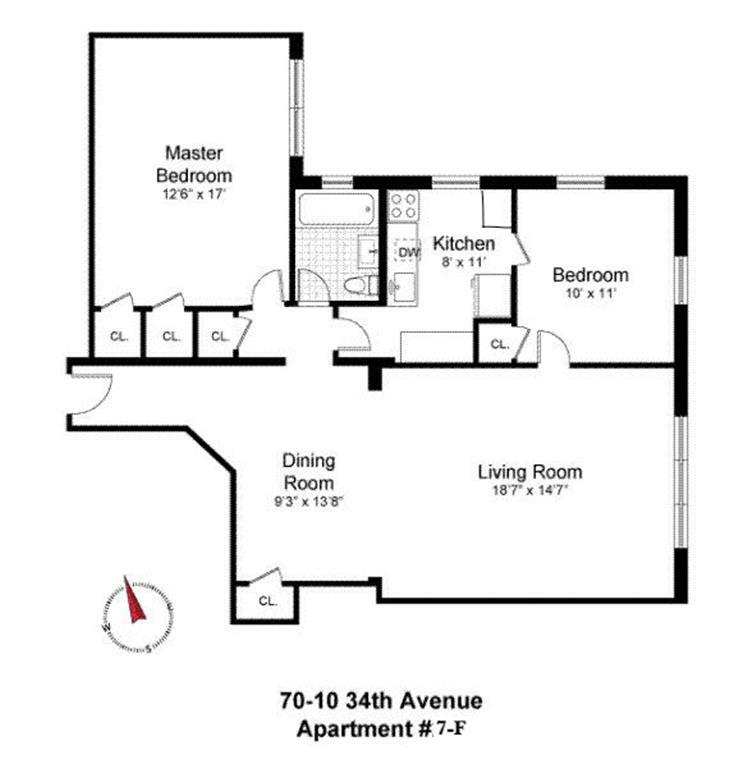 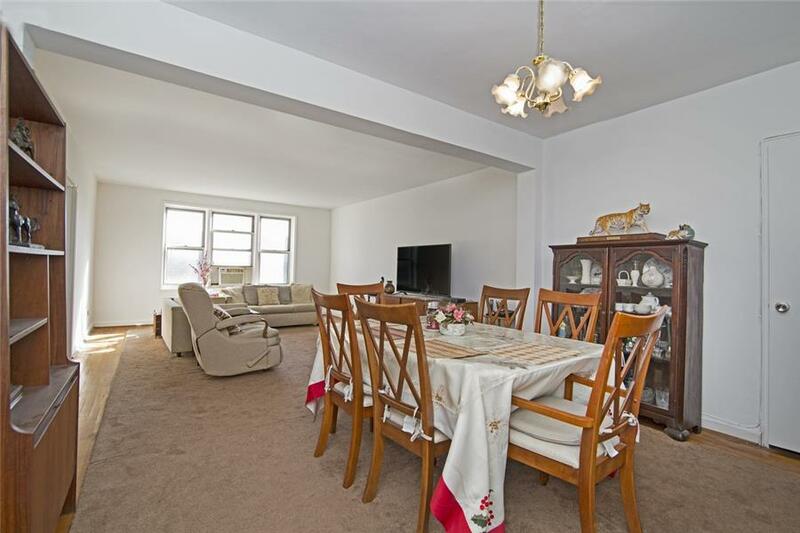 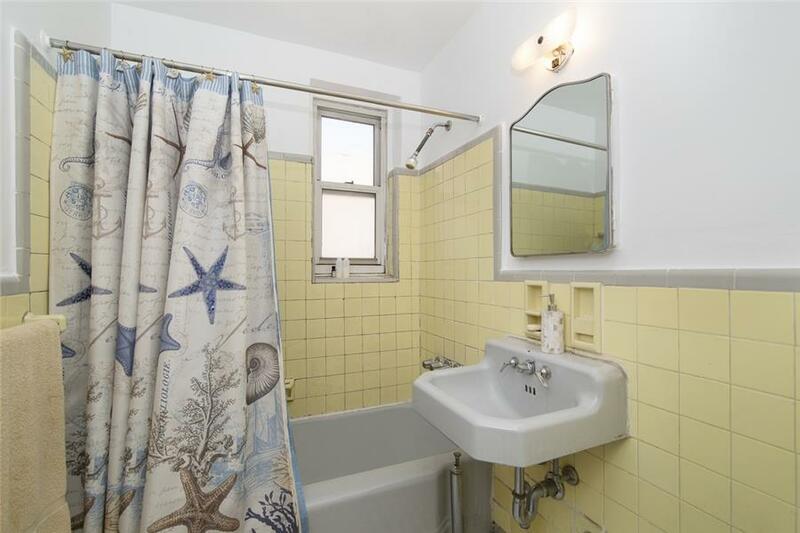 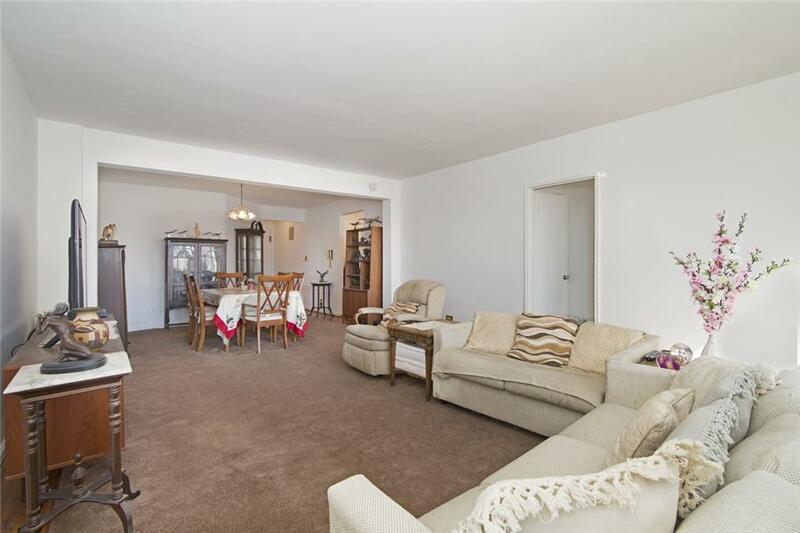 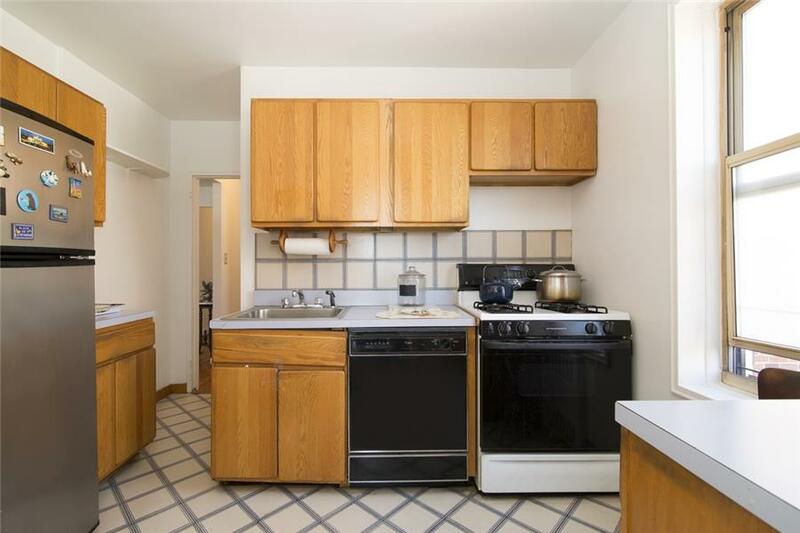 Spacious top floor 2bed/1bath in Jackson Heights most sought after full service co-op. 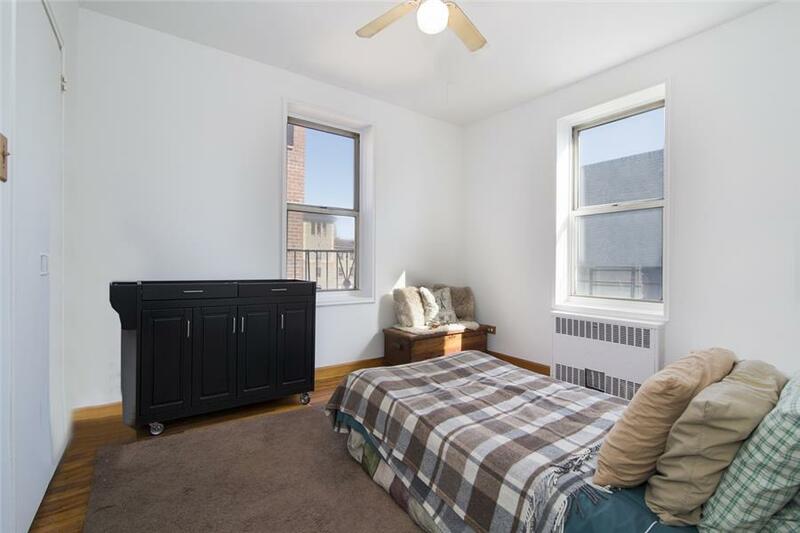 This freshly painted home Faces East with great natural sunlight, original hardwood floors and views of the Historic Chateau buildings slated mansard roof and distinctive crowns. 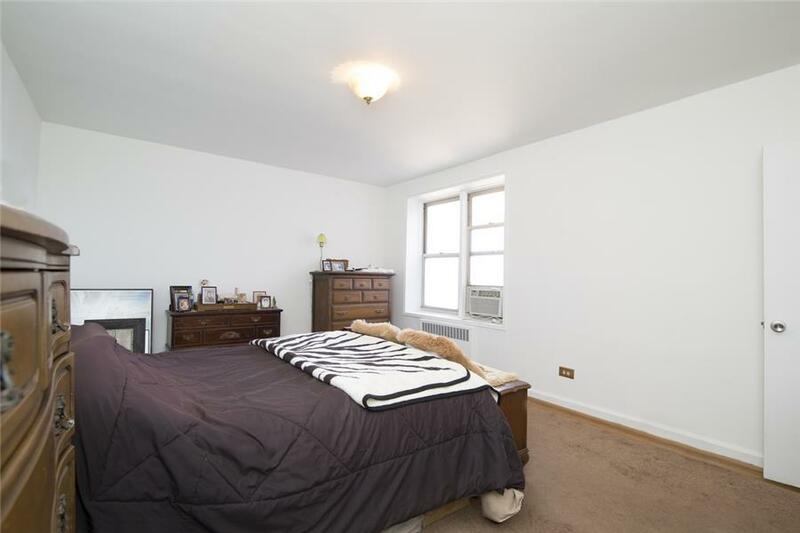 Located at The Terrace View, A well maintained pet friendly doorman building that occupies a prime residential block in the Historic District. 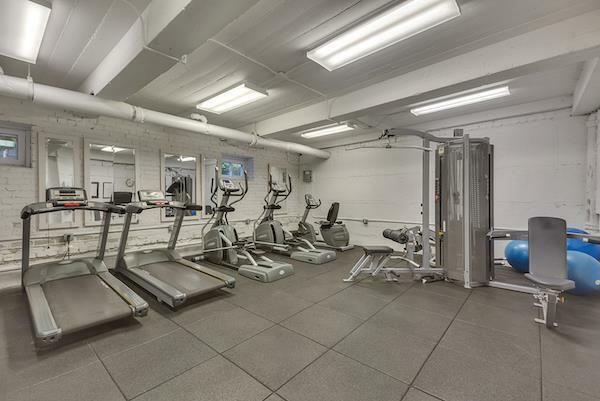 Amenities includes a live-in Super/Licensed Contractor, 24/7 security cameras, on-site underground parking, storage rooms, two elevator banks, two Laundry rooms, Bike room, a Gym with modern equipments and a trash compactor room on each floor for its Shareholder’s convenience. 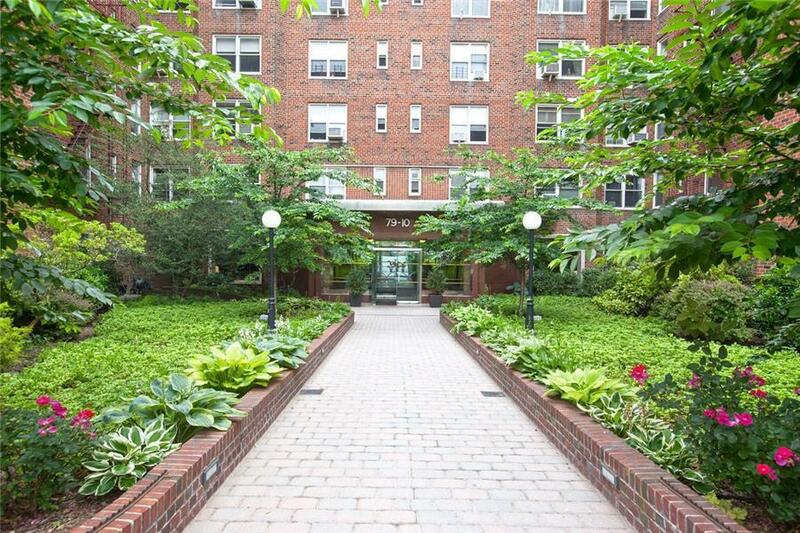 Surrounded by beautiful treelined street and only a couple blocks away from restaurants, cafe’s, supermarkets, the public Library, post office, weekly Farmers market and the Queens Transit Hub with access to E F M R & 7 Trains.